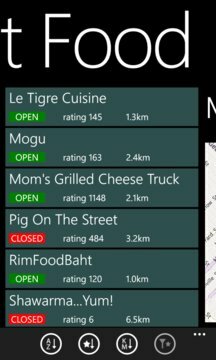 A quick and easy way to get the locations and schedules of Vancouver's food trucks. Schedule updated daily. 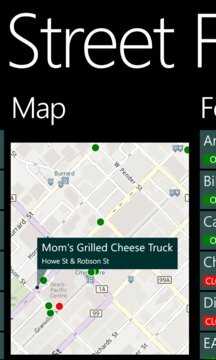 Get information about your favorite trucks and decide where to eat next!